Co-founded by Internet pioneer, Robin Li in 2000, Baidu is now the leading search engine in China and is the 4th most visited website in the world. With 6 billion daily search queries every day, Baidu occupies an incredible 80% of the market share in China and has the longest reach of any medium in China. Used by more than 94% advertisers in China, SEM is considered to be the most trusted way to get online traffic.  With 92% searches done on mobile end, native ads on Baidu homepage, mobile browser and post-bar yields to the best conversion. The perfect combination of Native Ads and Remarketing, your advertisement will be on Baidu display network in the form of native ads. Conversion rate guaranteed! 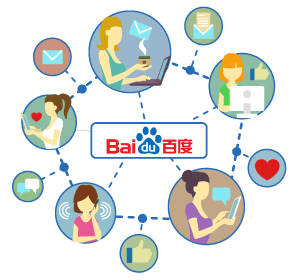 How does Richway harness the power of Baidu? Our team is made up of digital marketing experts working in both Canada and China to create winning SEM strategies for brands targeting a Chinese audience. We’ve made a name for ourselves by delivering clear and consistent results for campaigns run in China and anywhere Baidu search is used. Our parent company is one of the top SEM firms in China, with revenue in the billions. We will handle your brand using the same philosophy that has served so many companies so well, ensuring that your product or service the best chance at success in the Chinese market. Let us help you expand your business into China. Contact us for a free consultation.